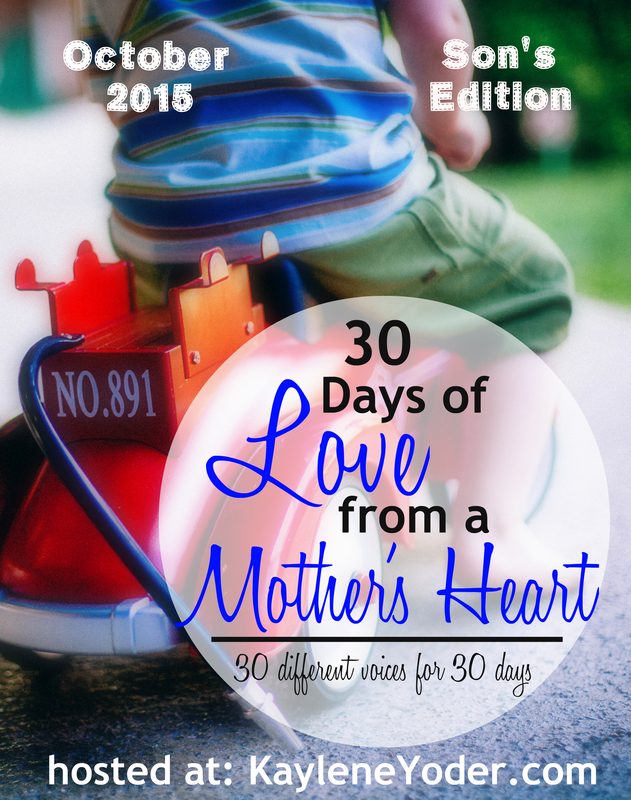 Here you will find helpful resources for moms. 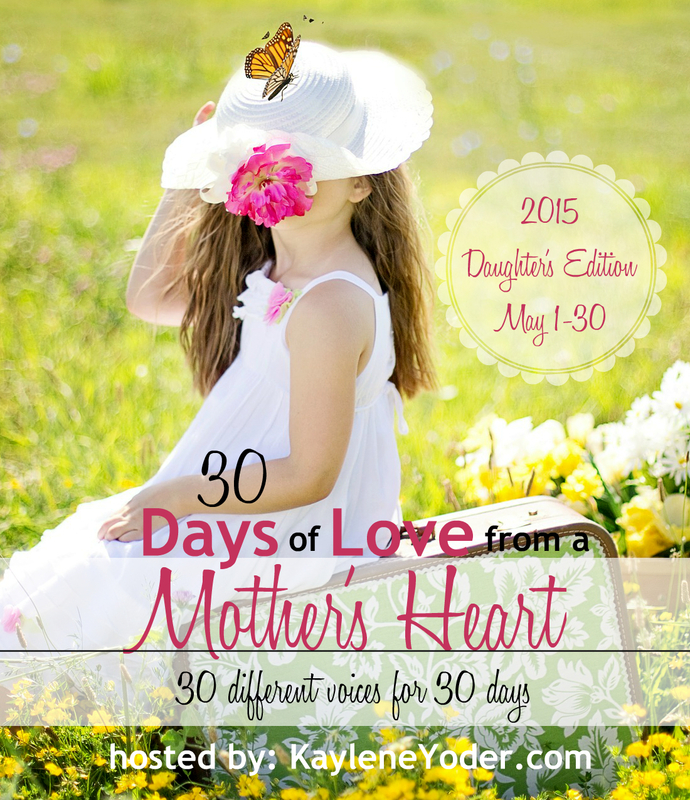 Regular encouragement for your Momma heart await you! Join today!